I began doing The Healing Codes in June 2007, and by the summer of 2015 I wrote a blog about my healing journey to that date. Here’s what I wrote, and then you’ll get an update at the end. This summer marked 8 years of my doing Healing Codes, and I thought I’d give you an idea of what kinds of healing I’ve experienced over those 8 years. I do Healing Codes every day, rarely skipping a day (because I feel it when I do), usually at least twice daily. All I had back in 2007 was The Healing Codes Manual, which I waited several years to get from the time I had first heard about The Healing Codes. All that was available then was the $700 package. When I started doing The Healing Codes, I was on medications for asthma, allergies, thyroid, hormone replacement, and another condition I’d rather not name. I started working through The Twelve Categories (unforgiveness, harmful actions, unhealthy beliefs, love, joy, peace, etc.–see chapter 11 of The Healing Code, or the Heart Issues Finder.) When I got to the Peace category, I had a major “healing response.” I didn’t know it at the time; I thought it was food poisoning. I didn’t have a coach. Three months after that, I had a TIA, or mini-stroke. I recovered completely, but the tests showed the TIA was caused by a PFO (hole in the heart), so I was enrolled in a clinical trial. The details of that story can be seen on my video, but the upshot was that apparently The Healing Codes had closed up the hole. I was taken off all blood thinners within a few months. In that first year, all kinds of physical things appeared, then disappeared without treatment: ovarian cysts, breast lumps, worsened allergy symptoms, and probably other things I can’t remember. I was always running to the doctor for this and that, until I learned more about how this energy medicine worked. 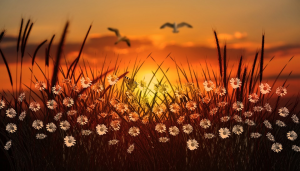 Once I understood that these physical manifestations could be signs of healing, not disease, I started to wait awhile to see if things would resolve. They did. So what kind of healing have I experienced over these years? I don’t remember how long it took for me to get off all the medications except the thyroid, which I need because most of my thyroid was removed way before I came upon The Healing Codes. One of the things about The Healing Codes is you tend not to remember what was healed. Often I would suddenly realize, “Hey, I don’t have that physical issue anymore!” Most often, the physical healing is very, very gradual. I did have one–count it, ONE–very sudden and dramatic healing. I had a bad head cold that started on a Tuesday. By Friday I was very miserable, and so addressed it with my Healing Code. I was actually working on a “boundary” issue, and just mentioned “and all resulting physical issues, especially this cold” in the prayer. Literally in the middle of doing the Code, suddenly the cold symptoms vanished–just like that! So instant healing can happen. It’s just not typical. There really is no “typical.” We heal in layers. We peel back the onion, going deeper and deeper. We may not even know all that’s healing. 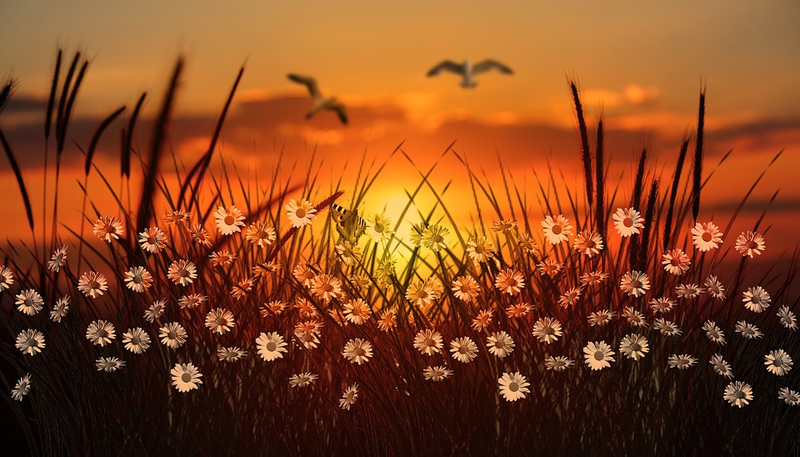 It’s very common for someone to say, “I don’t feel any effects of The Healing Codes.” Yet when they visit their doctor for a checkup, they find that all their numbers are wonderful. That happened to my husband. After he finally started doing Healing Codes (witnessing the changes in me convinced him), he didn’t notice a whole lot of difference in any way. Yet his first checkup (and all since, in the 7 or so years he’s been doing Healing Codes) have all shown he’s in the peak of health. All I can say is, I am at my ideal weight (without ever “dieting” or trying to lose.) I lost 10 lbs. pretty early on, and never gained it back. Over time, I found myself craving less and less of the unhealthy stuff, and more and more of the healthy foods. I know I’m forgetting a lot of what’s healed over these years, but some of the issues that I have struggled with in the past are: sleep issues; osteoporosis, periodontal disease, the start of macular degeneration, acid reflux, food allergies and sensitivities, neck and back pain, hormone imbalances, and a few others I’d rather not name. Most of these physical issues have cleared up, are “maintaining” (such as the osteoporosis–bone density actually improving slightly), or have resolved. One issue that hasn’t resolved, so far as I know, is gluten sensitivity. But you know what? It doesn’t bother me at all. Yes, I wish I could eat the wonderful homemade bread I used to make in my bread machine, and maybe I’m already healed of that. I haven’t tried to test it. I’m at peace about not eating gluten, and to me, that’s a form of healing. I know I’m healthier without those grains. 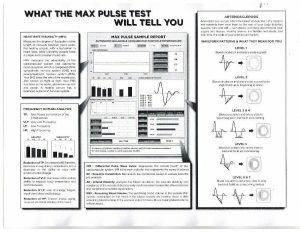 So I’ve created a document that includes my Heart Rate Variability tests (plus other tests), starting in 2012. It will include an explanation (as non-technical as I can make it) for the report. Just sign up below and I will send you to the report, which you may read or download and print out. Just remember, as they always say: “Your results may differ from mine. This is no guarantee of any results you will get,” yada yada. The main thing is, keep doing The Healing Codes to heal your heart issues, and you will no doubt reap some kind of physical benefits, as the stress leaves your body and your body begins to heal itself according to God’s design. Most of the post above was originally published in 2015, right before what I called the “tsunami” of stressful events hit my family. By 2017,. the stress from that time began to finally take its toll on my health, as shown in the test results from February 2017. The following month, I bought a HALO Light System and began using it. 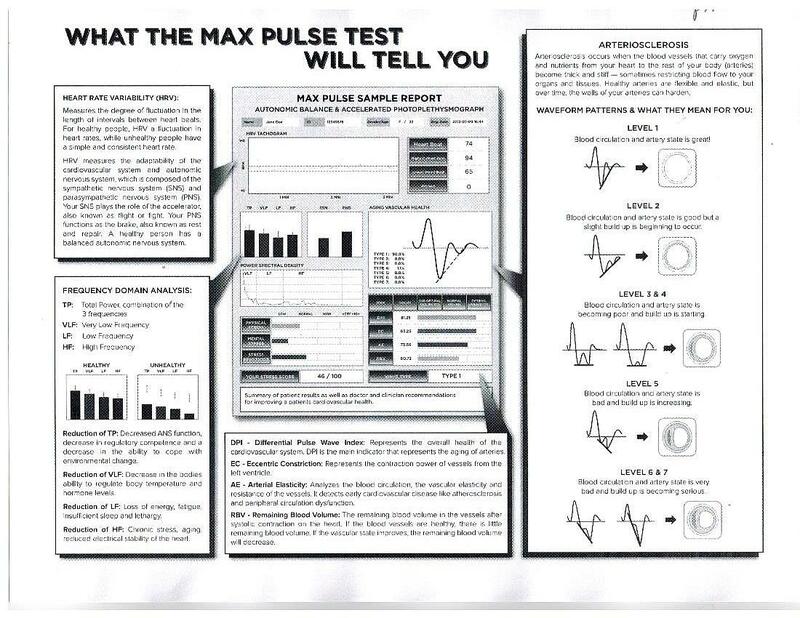 In April 2018 I got new have the latest HRV/APG test results. Despite all the stress of the past 3 years, which I thought would finally start to show up in my health, my results are … well, you’ll just have to see them to believe them. Click here to sign up (so you can get future updates as well), and you will see what The Healing Codes–and HALO–can do.